Ali Edwards shares stories with heart! A fresh and creative feature on numbers! For the love of sparkly things…sequins! Summer greetings! 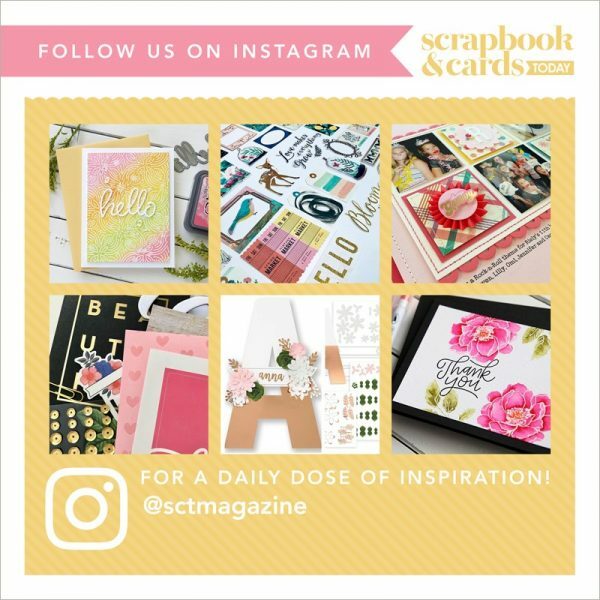 – see five beautiful cards created by designer Kim Hughes! 218 fresh ideas to welcome the new spring season! paper mixology with Kelly Goree! designer notebook – Vicki Boutin shares her innovative secrets for working with a hot new trend … feathers! just in time for spring, our readers and designers show you spring at its very best!